Is it actually from ebay or did you get it locally? Very nice Funny how things happen - just today I was looking at the photo's of the 'Stardust' that you previously posted.. .. viewtopic.php?f=61&t=6231&p=40143&hilit=stardust#p40143 - a cracking watch, love the dial, wish I had one! That's a really nice score gjlelec. Working too !! You should buy a lottery ticket ! Here's my Electroquartz............I put my f300 cone alongside just for the hell of it. 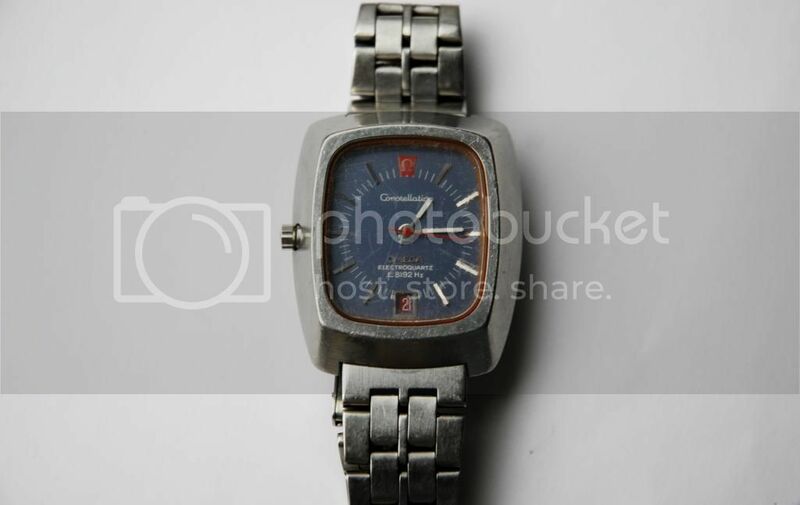 Sadly, my Electroquartz doesn't work . It needs a new movement (and a new dial)........one day !! 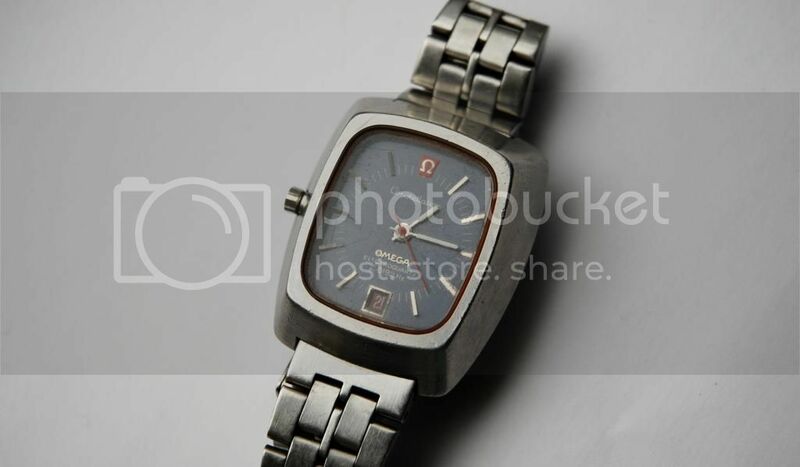 I'm really liking these 70s Omega bracelets too.